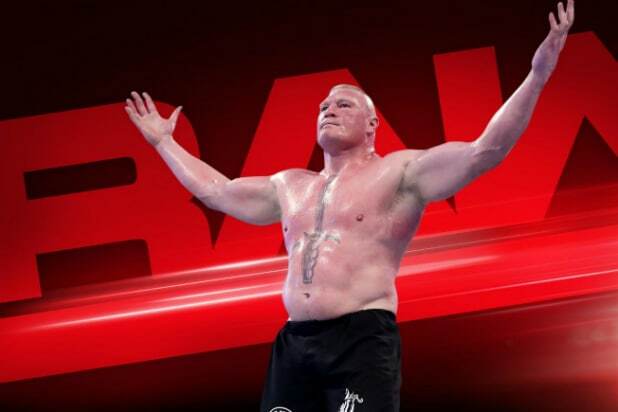 It’s a good morning for WWE shareholders. 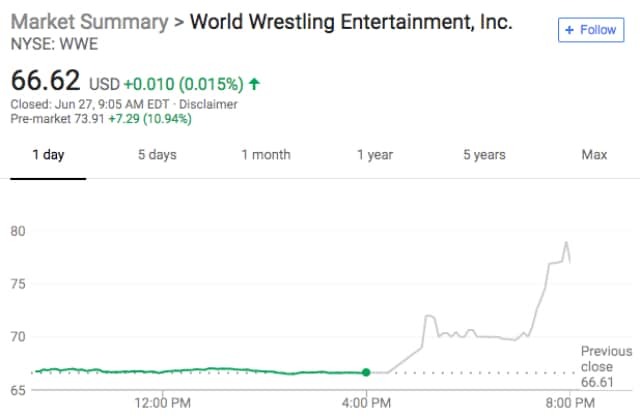 Stock in Vince McMahon’s publicly traded professional wrestling promotion is trading up nearly 11 percent in pre-market movement. Both agreements are for five years. “Smackdown” will air Friday nights on Fox beginning Oct. 4, 2019, and will remain two hours in length. The regular U.S. stock-trading day re-opens at 9:30 a.m. ET.